It’s time to own the fact that you are a bit dog crazy to be considering flying with your dog! It is likely for a holiday, a dog show or competition, or a relocation. Whatever the circumstance surrounding this epic plane ride, the planning needs to start TODAY! 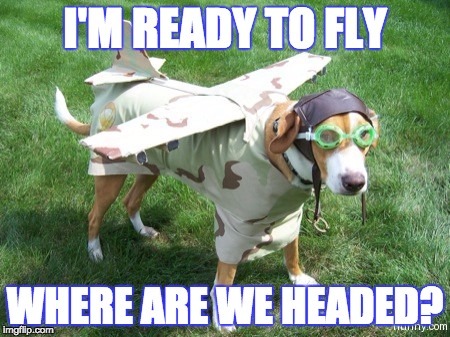 With superior planning, you and your pet can have an incredible flying experience. The first thing to do is establish where in the aircraft your dog will be sitting during your flight. This is based on their size, the reason for travel, temperament, the country you are going to and from, and airline regulations. Keep in mind that if a health certificate is not required to enter a particular country, it might be needed for going into a certain city, region, or state within that country. Always have your pet’s health certificate when flying with your dog. Bringing your dog in the cabin is the preferred method for dogs and owners alike. This way your dog will spend the entire flight smelling their beloved owner and nibbling treats. Research the airline’s policy on pet carrier size requirements, fees, health certificates, and boarding procedures before traveling. In general, dogs need to fit into a dog carrier that can easily fit under the seat in front of you. If your dog does not meet the requirements to travel in the cabin, they can be checked into cargo (where the luggage goes). If your dog is accustomed to being separated from you in a crate or carrier, they will fare much better. However, the airline is usually only responsible for the crate during the flight, not necessarily the animal inside. Be sure to determine the airline’s responsibility to your pet when checking your pet into baggage cargo. In the United Kingdom, there are very strict procedures and rules for traveling with service and emotional support animals. 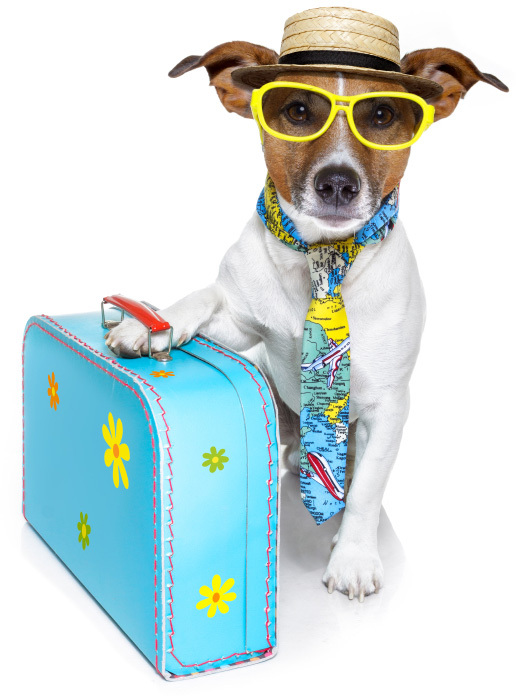 Dog owners should be familiar with EU Pet Travel Scheme before any travel. In the past few years, people have been abusing the rules around traveling with their dogs as emotional support animals. Check with your airline for the most up to date rules. Individual airlines only allow a certain amount of pets per cabin and cargo, so call to make sure there is room for your dog. Write down the names of anyone you speak to, and print out any emails from of the airlines that confirm your pet’s reservation. Look up your airline’s requirements for the size and type of carrier that you are allowed to bring your pet in. In general, the carrier should be between 16 and 19 inches long, and about 10 inches tall. Don’t try to make your pup fit into a carrier that is too small. If your dog cannot comfortably stand up and turn around, it could cause high stress and discomfort to them during travel. Dogs Recommend has a comprehensive list of the best dog carriers approved by airlines in 2017. Many people detest a middle seat while flying, but it’s the best choice when flying a dog on a plane. There is more room under the middle seat, which gives your dog, and your feet, a little more space. Talk to your veterinarian about the pros and cons of sedating your pet for travel, as it is a controversial topic. Sedating dogs for air travel can cause respiratory distress and put your dog at risk for heart problems. 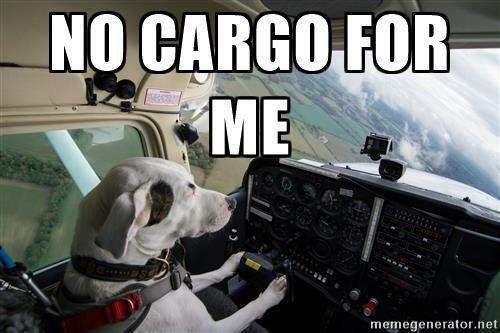 Keep in mind, that if your dog travels in cargo, they will not be monitored in-flight, in the case of complications. Many natural calming aids can be used as an alternative. Also, a pet will travel best when they are completely comfortable in their travel crate, so proper crate training in essential before flying a dog on a plane. Before you leave for the airport giving your dog a long walk will help them relax and get ready for the long trip ahead. The more tired, the better! Also, make sure your dog has freshly trimmed nails, in case they get nervous during the flight. You want to avoid the doggie nail damage to their pet carrier during flight. 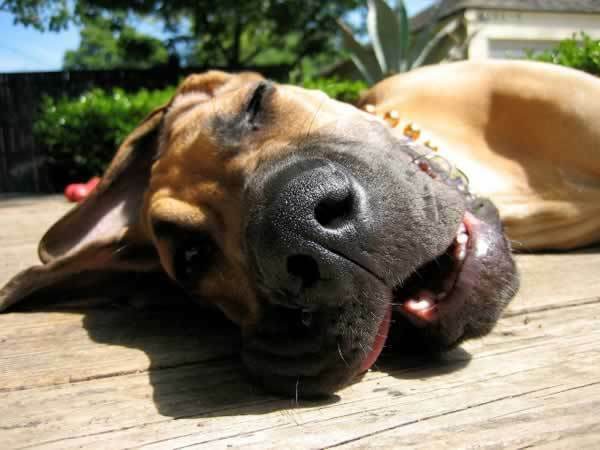 It is a good rule of thumb, not to give your dog food or water two hours before travel. It is not cruel as dogs can go without water for several hours. You want to space out their water intake as much as possible. Consider how you would feel if you consumed many bottles of water before a flight and then had to regularly visit the bathroom. The less potty breaks for dogs and their owner on a plane the better. Limit food as flight fears may lead to stomach discomfort, which could lead to a horrible in-flight mess. In fact, planes have had to make emergency landings as the result of dogs pooping on planes! Sometimes dogs can stretch their legs when going through security but don’t count on more exercise that that. It is likely that your dog will remain snug in their dog carrier while they are anywhere near the airport. More comfortable dog air travel is in high demand. Things are improving across the globe but always prepare your dog for long stints in a pet carrier. Since August 2016 in the United States, federal regulations require at least one relief area for service animals inside airport terminals. Most airports have now extended the use of pet relief stations to law enforcement dogs, emotional support animals and airport therapy dogs. 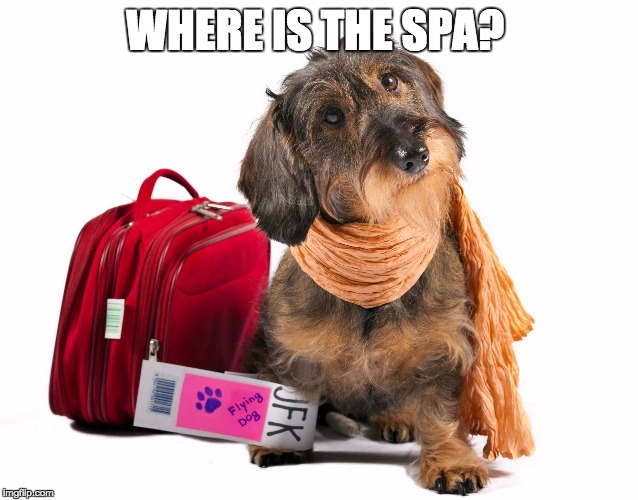 Time Magazine reports that JKF International Airport in New York is now offering spas, massages and a large indoor dog park for their canine travelers. Even though you will carry it for them, your dog needs a bag containing all the necessities should the airline lose your luggage. Pack the bag neatly with a leash, collar, ID tag, veterinary records, food, water, bowl, treats and your dog’s favorite toy. Since many airlines only allow one carry-on per person, be ready to pack light for yourself! A non-spill bowl is so important that it warrants its own paragraph. Pack a non-spill bowl in the dog’s carry-on bag! A thirsty dog on a long flight is no way to start a trip. Buy an extra bottle of water for your dog when you get through security and remember that flying is dehydrating to humans and dogs. Tucked away in your dog’s carry-on bag should be its Pet Passport, aka health certificate. Some airlines don’t require one, but always have it ready when flying a dog on a plane. This certificate will have your dog’s updated records and vaccinations. 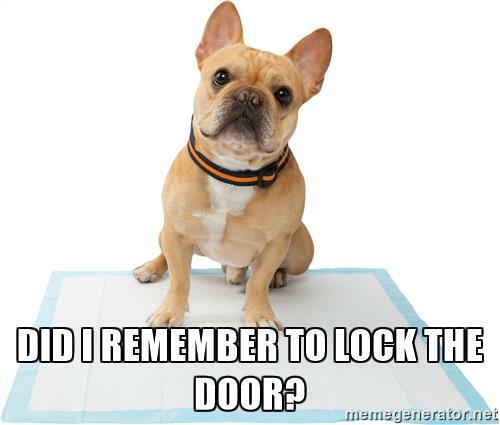 Line your dog’s carrier with absorbent pet crate pads in case there is an in-flight accident. Don’t assume that a potty-trained pup won’t have an accident in flight. Be prepared with wipes and a squirt of air freshener to keep other passengers happy. Wee-Wee pads can be used in the plane’s bathroom which is a lifesaver during long flights. 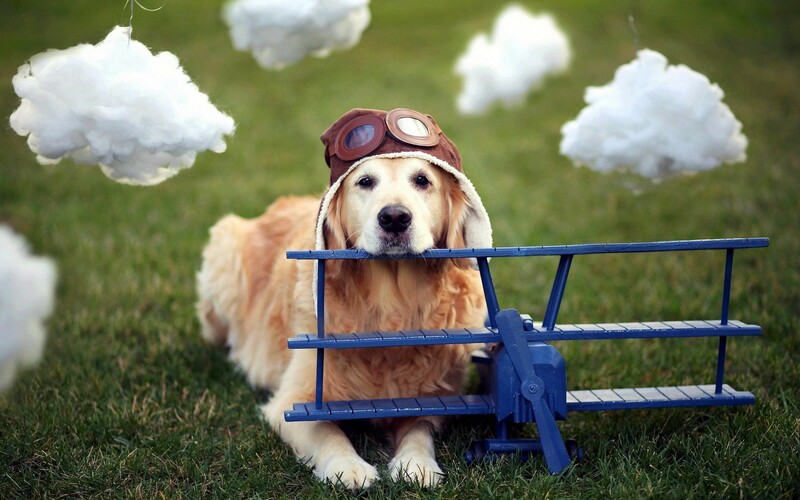 You are ready for the flight of a lifetime with your dog. If you found this article helpful, please SHARE it with anyone who might be crazy enough to be flying with your dog!